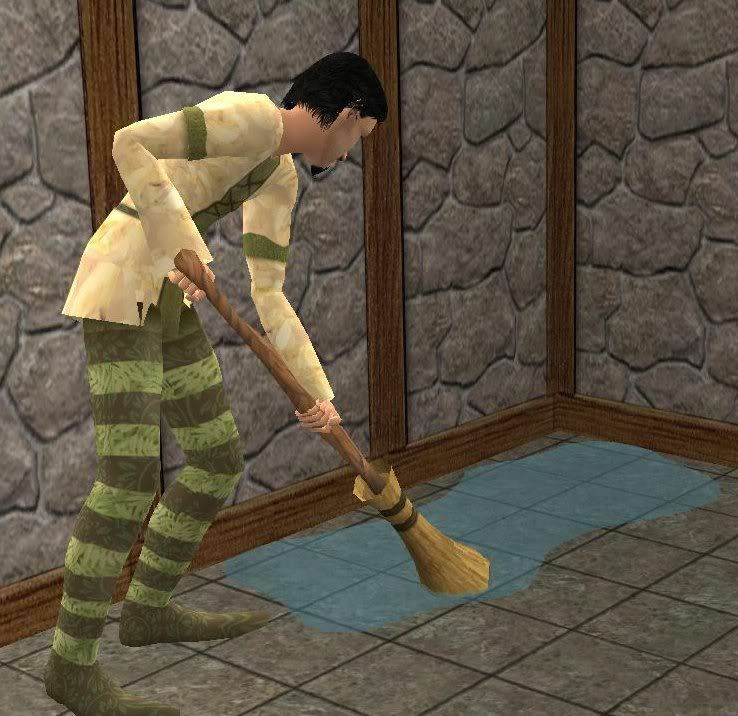 Well it's not actually the mop from TSM, it's the broom, but I thought it would work as either one. It's a default replacement of the mop. Remember, with default replacements, only one are allowed in your downloads folder at a time, so if you have another DR mop, take it out before installing this. Enjoy!